CleanReset Normalizing Shampoo is rated 2.9 out of 5 by 32. 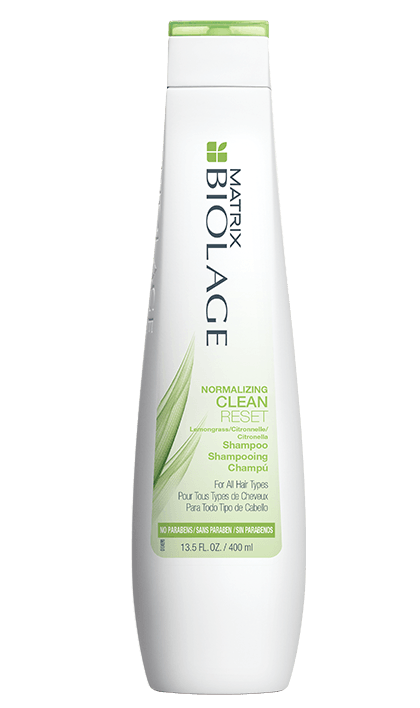 Share https://www.matrix.com/biolage/core/cleanreset/cleanreset-normalizing-shampoo CleanReset Normalizing Shampoohttps://www.matrix.com/~/media/matrix us media library/2017march/2017newbiolage/bi-core-pdp_cleanreset.png Cleanses hair without stripping hair of natural oils. Apply to wet hair and lather with a massaging motion. Rinse thoroughly. Follow up with any Biolage Conditioner. Rated 2 out of 5 by sheilae89 from Miss the old normalizing shampoo This is OK shampoo for an oily scalp - probably better than a lot that is out there. But I really, really, really miss the old normalizing shampoo. I used it for ages. The search for another shampoo that will let me go one day without washing my hair has been long and fruitless. Please, please bring it back. Same scent and everything - I don't want the lemongrass or any other flowery scents. Just give us the iconic Matrix Normalizing shampoo back! Please! Rated 2 out of 5 by Steve Y from Bring back the original normalizing shampoo I have used your normalizing product for over 10 years. It was by far the best shampoo I ever used. I have been searching for it endlessly before realizing it was discontinued. I'm now using Paul Mitchell Shampoo One, but it is not as good as your original product. I hope you bring it back. If not I'm sticking with Paul Mitchell. Rated 5 out of 5 by Chrissy45 from Scalp feels better I tried Clean Reset because I have dandruff and dry scalp, and with the first use it removed my dandruff, and really revealed the underlying scalp condition of what looks like Sebaceous dermatitis, and it is the first time a shampoo stopped the rebuilding of flaky scalp. Two days after my scalp is still clean, but is starting to get a little itching back. I am going to keep using it and see if it clears it up. Rated 1 out of 5 by Normalizer from Bring back old normalizing shampoo I bought this thinking it was normalizing. My hair did not feel as smooth or as clean. You had a good thing going with your normalizing product and had to "improve it." Learn from Coca Cola - do not mess with the recipe if it is working! Rated 4 out of 5 by Emma0904 from Confused I just purchased the CleanReset Normalizing shampoo, and I like the way my hair feels. 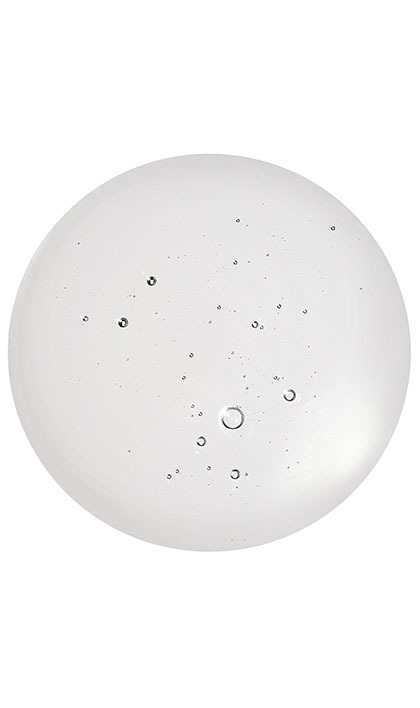 I have used it once and when I rinsed out the shampoo my hair felt squeaky clean. Almost too clean. I wash my hair every other day and was wondering if I should use this shampoo every other day or is it more of a clarifying shampoo that I should use every one or two weeks. Rated 5 out of 5 by amanda89 from Best shampoo! This shampoo is the only shampoo I can use that leaves my hair looking clean throughout the day. I have tried SO many different brands and within half a day my hair is disgusting. I highly recommend this shampoo for anyone with oily hair. Rated 5 out of 5 by Jjcook96 from Love it but confused We love the shampoo but are on search for a conditioner to use with it. Rated 2 out of 5 by Gusebita from My hair is oily and I was recommended this shampoo, it really did not work at all. I leave the hair more opaque and without texture.